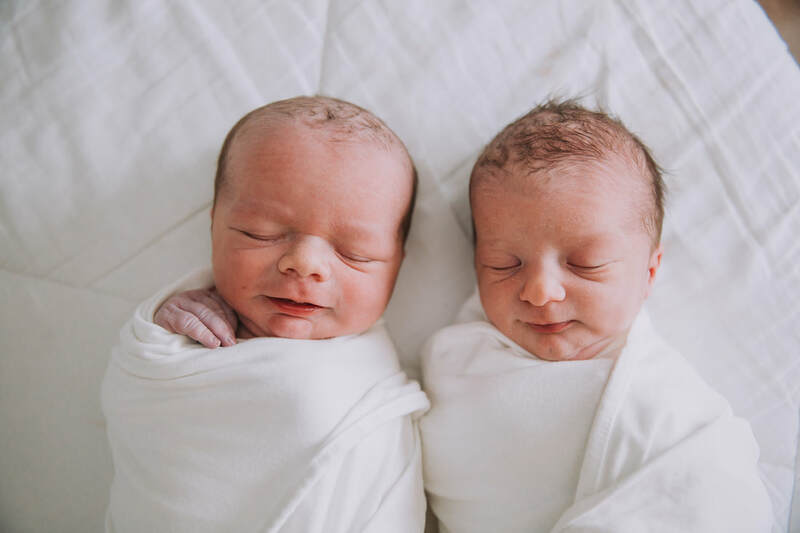 This time in a family's life is absolutely monumental: the excitement and anticipation of a new baby is such an honor to document! 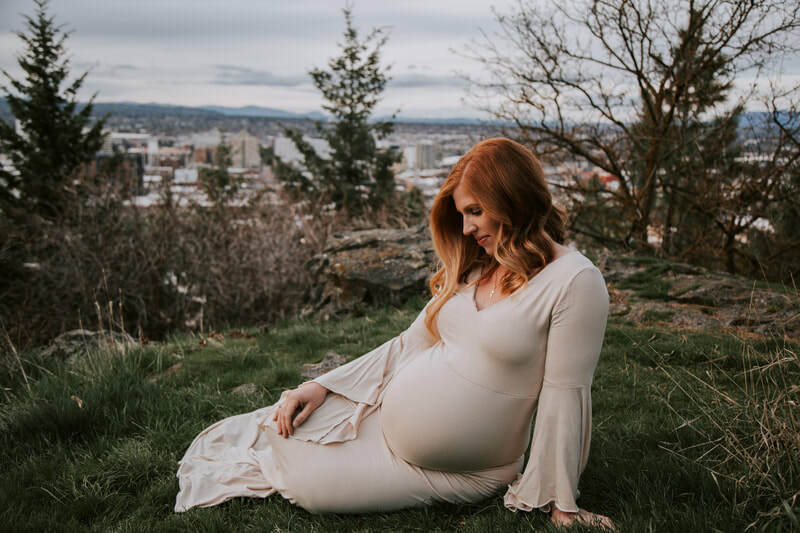 Maternity sessions normally take place around 30 or so weeks along, and can be done outdoors in the beautiful Pacific Northwest, or in my dreamy little Spokane Valley studio. Your session can be just solo, or include your partner/family together. 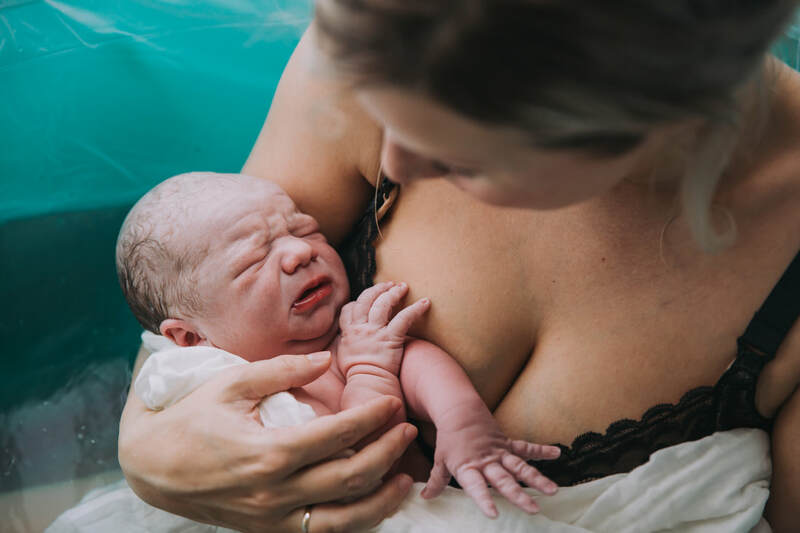 When you book with me, you also gain access to over 50 stunning maternity gowns in a wide range of styles, sizes, and colors; I pride myself in having something for everybody. I also offer Stock the Studio deals: session credit in trade for a custom gown. To find out more details or book your session, head over to my Investment page, or Contact me today!